Kevin Bacon is a relatively well known and popular American actor. The idea behind the Kevin Bacon game — which is a popular pop culture trivia game – is to link any actor or actress through the movies they’ve been in, to Kevin Bacon. Example: Mary Pickford was in “Screen Snapshots” with Clark Gable, who was in “Combat America” with Tony Romano who, 35 years later, was in “Starting Over” with Kevin Bacon. Three Steps. In the 1990’s, computer scientist Brett Tjaden (University of Virginia) using the Internet Movie Database determined that Kevin Bacon was on average 2.8312 steps from any actor or actress (which placed him 668th of all actors and actress). Then using the database, he determined the overall connectivity of every actor and actress in the database. Among the top 50 were names such as Martin Sheen, Robert Mitchum, Gene Hackman, Donald Sutherland, Rod Steiger, and Shelly Winters. In the magazine Nature, Duncan Watts and Steven Strogatz further reviewed this analysis and attempted to determine why an actor such as Burgess Meredith, appearing in 114 films, ranked in the top 20 when Gary Cooper with a similar number of films ranked even behind Kevin Bacon at 878th and John Wayne with 183 films only ranked 160th. What they concluded was that while Gary Cooper and John Wayne appeared in a significantly greater number of movies, the movies they did appear in where similar movie types. In fact, over 50% of John Wayne’s movies were westerns. Burgess Meredith, on the other hand (who only appeared in approximately 60% of the movies as Gary Cooper and John Wayne) appeared in a wide variety of movies types: 42 dramas (including Of Mice and Men (1939) and Rocky (1976)); 22 comedies; 8 adventures; 7 action; 5 documentaries; science fiction, horror and a western; 4 thrillers; 4 crime movies; 2 children; 2 romance; 2 mysteries; 1 musical; and 1 animated film. Here is the “take away” from the Kevin Bacon game and the analysis of the relativity connectivity of actors and actresses. First, take a look at your network. 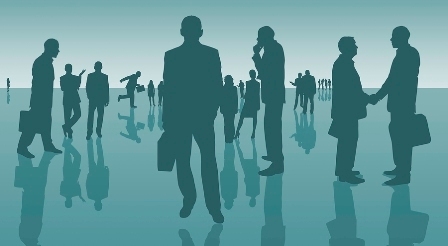 If it is unproductive or stagnant, look at whom you are involved with. Does your network look like Burgess Meredith’s career? Great! Does your network resemble the career of John Wayne? If so, work to diversify your network. 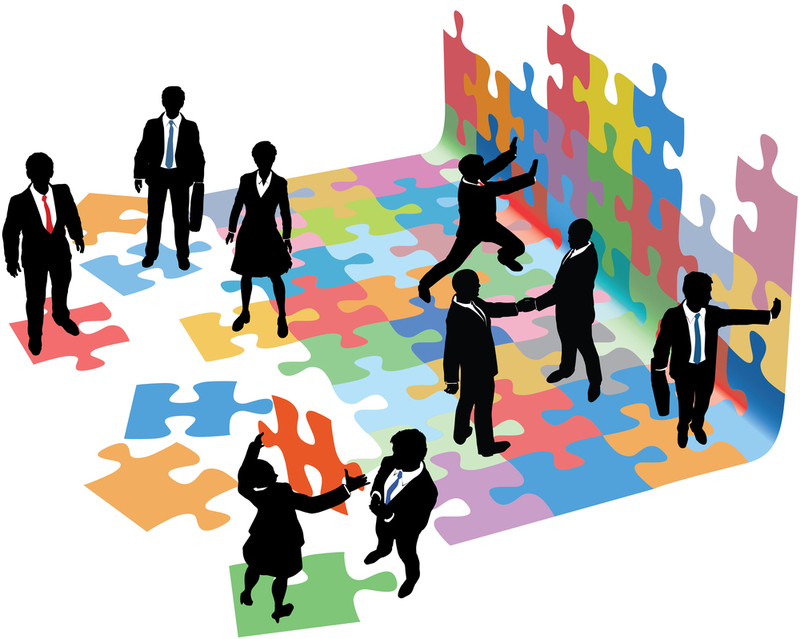 If everything you do revolves around work, family, or one group of people, your network will have limited potential. 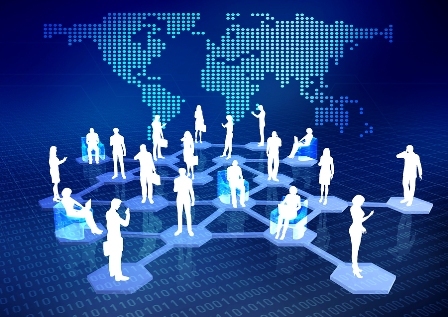 To explore the real potential of your network, however, you need to live in lots of worlds. Get involved at work. Get involved at church, PTA, youth sports. Belong to a trade association outside your profession. Jeff Skinner, owner of Proforma Graphics and a member of the B2B Focus Chapter of AmSpirit Business Connections recently made INC Magazine’s annual list of the Nation’s 5000 fastest growing private companies. Proforma Graphic Services, a company that provides advertising and marketing services, came in at 4973 with a 43 percent growth. Darren McNair, a principle with Lardiere McNair, LLC and a member of the Arlington Chapter was recently named on the Rising Stars list for 2015 under Family Law. Along with this great achievement this is his fifth time making the list, previously he made the list in 2009, 2012, 2013 and 2014. To be eligible for inclusion in Rising Stars, a candidate must be either 40 years old or younger or in practice for 10 years or less. While up to 5 percent of the lawyers in a state are named to Super Lawyers, no more than 2.5 percent are named to Rising Stars. To read more on this program go to http://www.superlawyers.com/about/business_edition.html. To contact Darren, you can e-mail him at darren@lmcounsel.com. 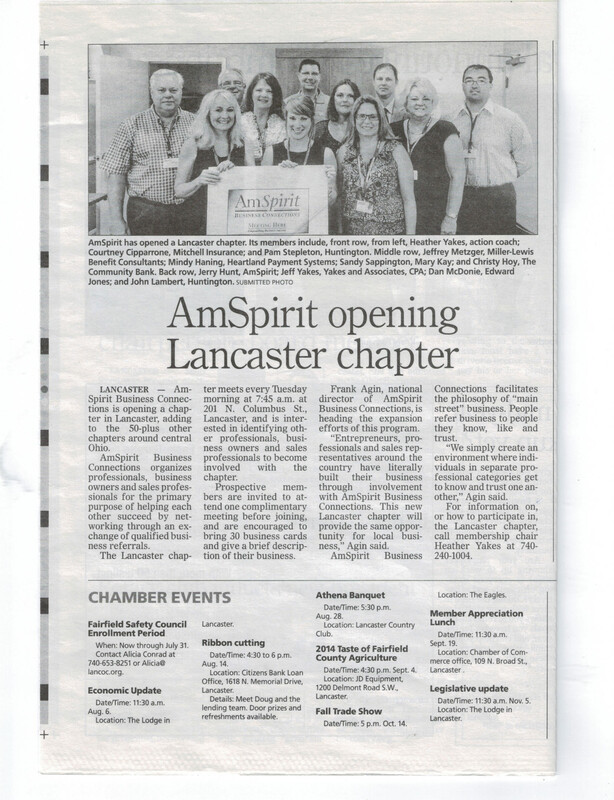 The Lancaster Chapter of AmSpirit Business Connections was featured in the Lancaster Eagle Gazette. The article was written to discuss the opening and expansion of the Chapter. It highlighted information regarding the Chapter and joining. Below is a picture of the article itself. On July 28, 2014, the Newark Advocated shared the story behind Evelyn Frolking’s starting Studio Artiflora, her Granville-based floral studio. To read this story (entitled Granville studio florist celebrates 10 years), go to http://www.newarkadvocate.com/story/news/local/aces-of-trades/2014/07/28/granville-studio-florist-celebrates-years/13257731/ . Evelyn is a member of the Granville Chapter and can be reached at artiflora@gmail.com. 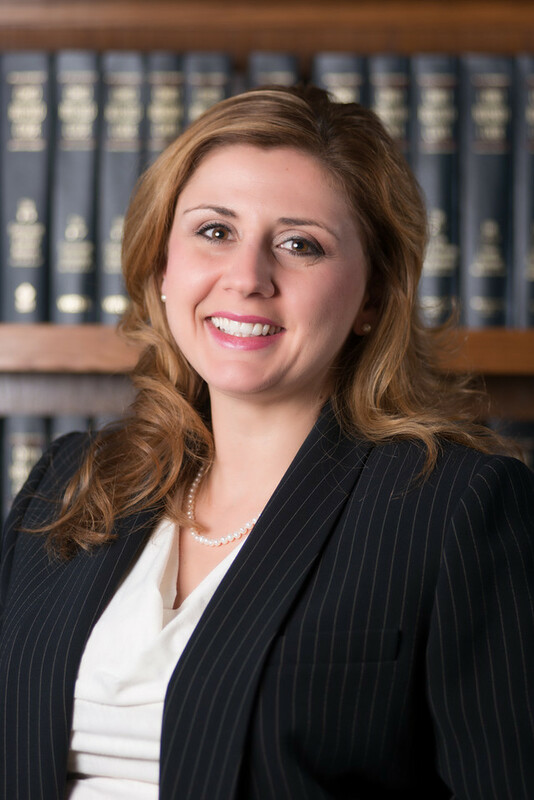 Merisa K. Bowers member of the Columbus Chapter was recently chosen to serve as the Commissioner to the Community Relations Commission for the City of Columbus. She will serve a three-year term working to coordinate civic leaders, business leaders, citizens and elected officials on the same page on issues of ethnic, racial and cultural diversity. Frank Agin, founder and President of AmSpirit Business Connections, had a short networking article (entitled How To Avoid Cold Calling Larger Companies) posted on the Price of Business website. To view the article CLICK HERE. This site is a production of Kevin Price, the host of the Price of Business on Business Talk 1110 AM KTEK, M-F at 7 am CST; a nationally syndicated columnist, a guest on radio and TV shows around the country, author, and Publisher/Editor in Chief of US Daily Review (a national news site). He also writes a technology feature for the Huffington Post. He is frequently found on Fox News, Fox Business, and other programs.